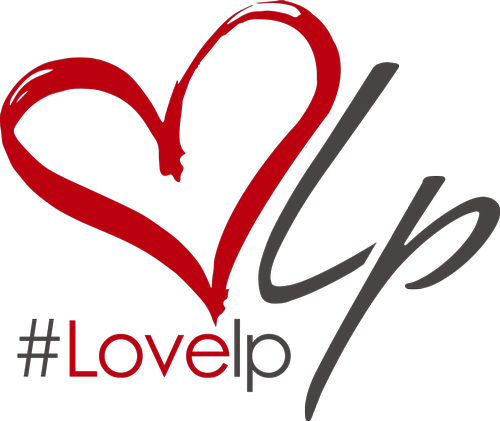 Show your love for LP by getting dirty cleaning up your business, home or school. 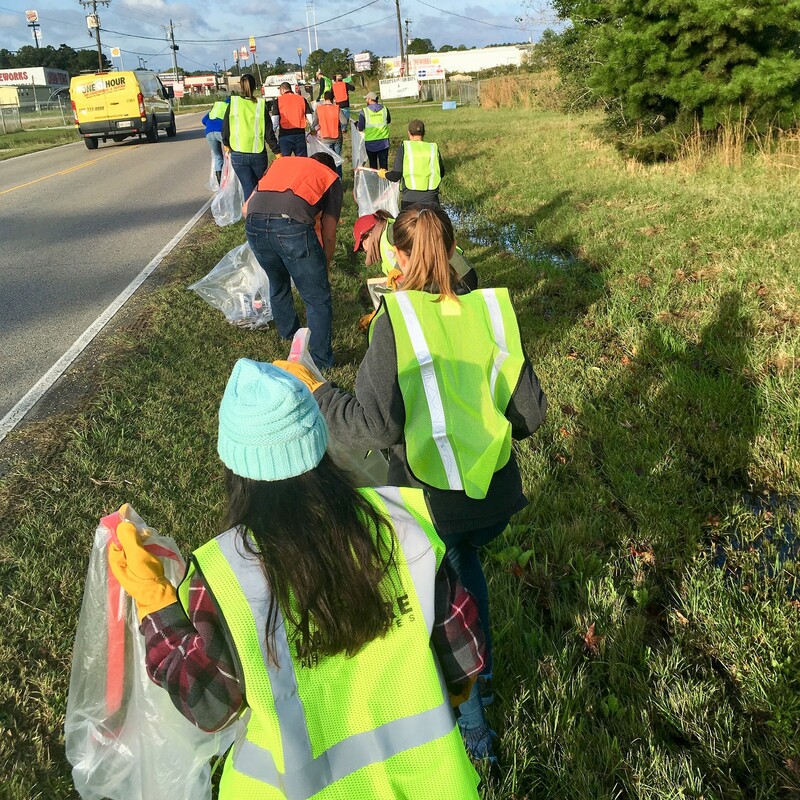 Everyone can do their part to make Livingston Parish better. Be sure to share photos of your efforts with hashtag #litterfreelp and #10onthe10th.